This PowerPoint can be used to introduce the resources available at The Discipleship Place. Complete this form and mail it to the CLT office to make certain you receive credit for your class.  The Course Evaluation is to be used when a particular CLT course does not provide a final test. Once your pastor and local church board has approved, this application will need to be filled out and sent in by your pastor. This is a sample of the certificate received for the completion of an area of study. It is only to be used as an example. Adobe® Reader® is free software that allows you to view and print Adobe Portable Document Format (PDF) files on a variety of hardware and operating system platforms.